Since their global adoption, washing machines have been making modern day life much easier. We simply put our clothes in, turn it on, and they come out clean – fantastic! However, occasionally they can give us a little trouble, and in this case we may need to speak to a qualified washing machine repair engineer. 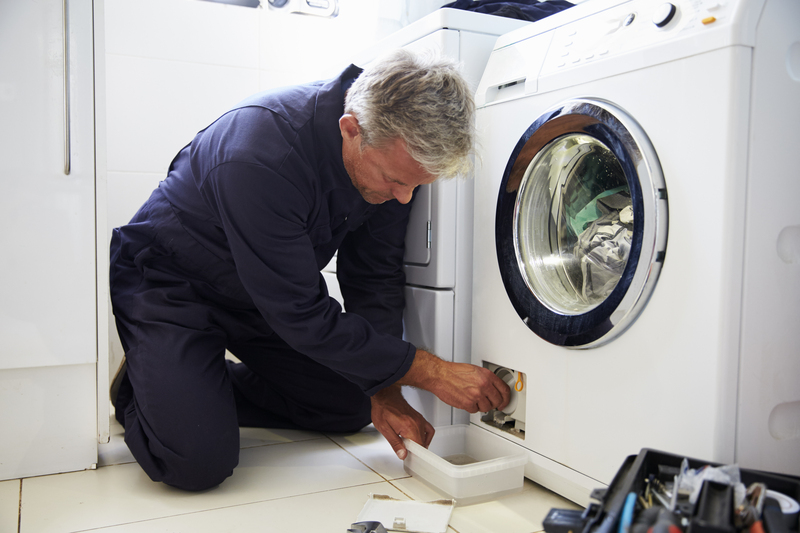 One of the biggest problems that can occur with our appliances is when our washing machines start damaging our clothes. This can cost us more money to replace them, and ruin some of our favourite outfits! This is when we need to understand what is happening with our device, and how we can get it fixed quickly! Firstly, water goes into the washing machine taking any conditioner or softener with it to the drum. The drum, which holds our clothes, spins round. During this operation a heating element below the drum turns on to heat the water. The dirty water is drained away by the drain pump and through the drain hose. Why is my Washing Machine Damaging My Clothes? Check to see if there are any sharp objects inside the drum that could be damaging the clothes inside. Sometimes we can put clothes into the washing machine, forgetting to check the pockets, consequently damaging items can get into the cycle. Anything which shouldn’t be in there should be removed, as clothes may get caught onto them and become damaged. Inside the drum of your washing machine there are several plastic pieces sticking out, known as drum paddles. Sometimes these can break off, revealing sharp metal hinges which the paddles connect to. Clothes can get caught onto these hinges, resulting in damaged items. This will usually require a drum repair or replacement. 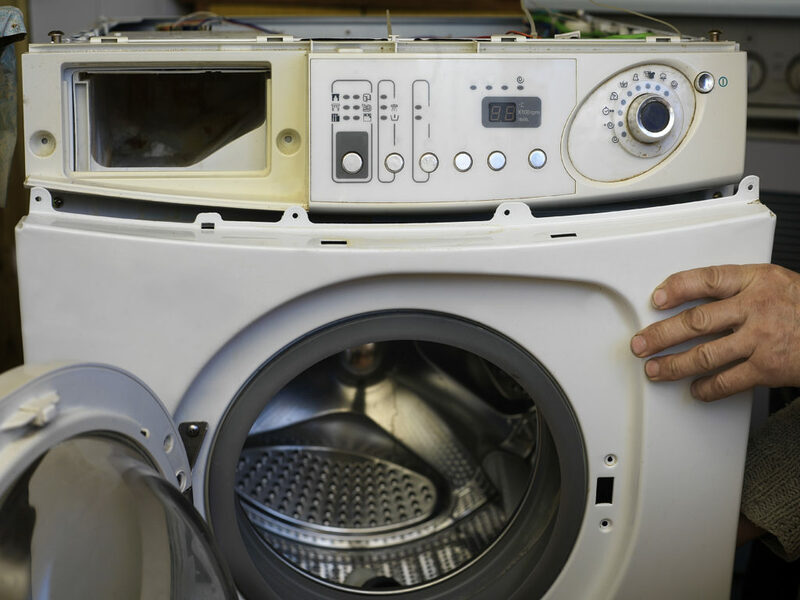 A faulty washing machine programmer may not be turning the heating element off when it’s supposed to, causing the machine to overheat. Overheating can also be the result of a faulty thermostat, which may not be regulating the temperature of the heating element – this is the part which heats the water inside the washing machine drum. If this is the case, it will require the attention of an engineer. Now that we have a better idea of why our washing machines can be damaging our clothes, we can take some preventative measures to stop it in the future- whether it’s being more careful of what we put inside the appliances, or seeking the help of a Glotech engineer. If you need an engineer, feel free to book your repair online and we will have you up and running in no time!